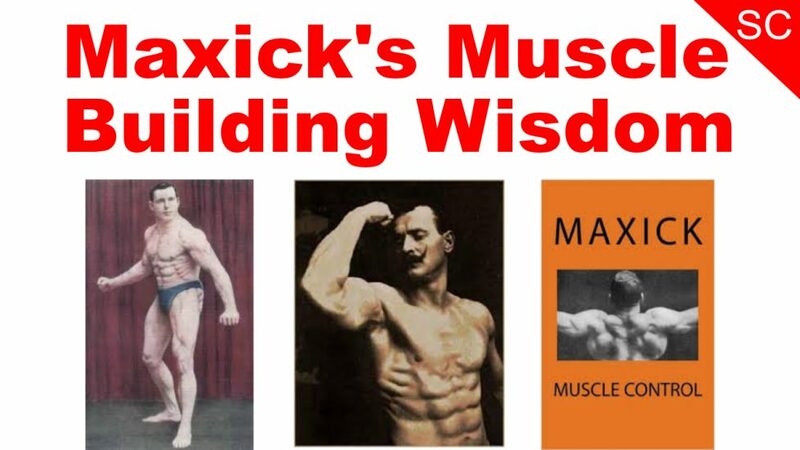 Maxick’s book, Muscle Control, is filled with muscle building wisdom. In it, he makes a strong case for improving muscle control to enhance the effectiveness of exercise. One of the biggest points he mentions is the importance of focusing on using your muscle as opposed to just getting the work done. 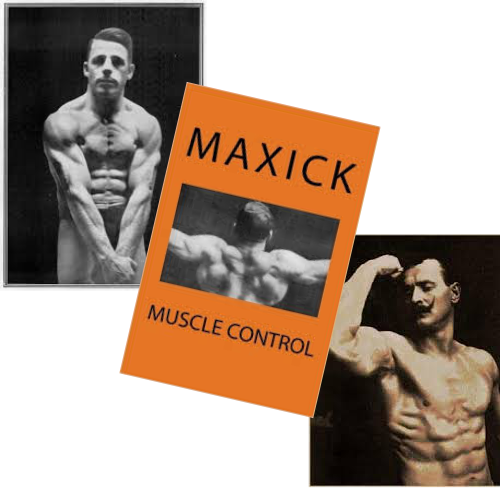 Maxick spent time working in manual labor and he observed how many of the men he worked along side didn’t develop much muscle or strength beyond a certain point. This was despite engaging in hours of hard labor every day. You would think that just making the muscles work hard for long periods of time would be enough, but that was clearly not the case. In the section titled How Mechanical Exercise may Hinder Muscle Development, Maxick writes about how muscle building isn’t just about the physical work you do, but rather the mental focus you hold while doing it. In one case, someone could be doing a lot of work but fail to build a lot of strength or muscle because their mind is focused on just getting the work done. Meanwhile, someone else can seemingly do the same thing yet develop far more strength and muscle. The difference he says is because they are focusing on using the muscle as well as possible as opposed to just getting the job done. In other words, concentrate on using your muscles as opposed to just completing a task. Improving your ability to use your muscles will greatly improve the quality of your training and the results you get from it. There are many people who argue against this “mind-muscle connection” and even I used to be one of them. 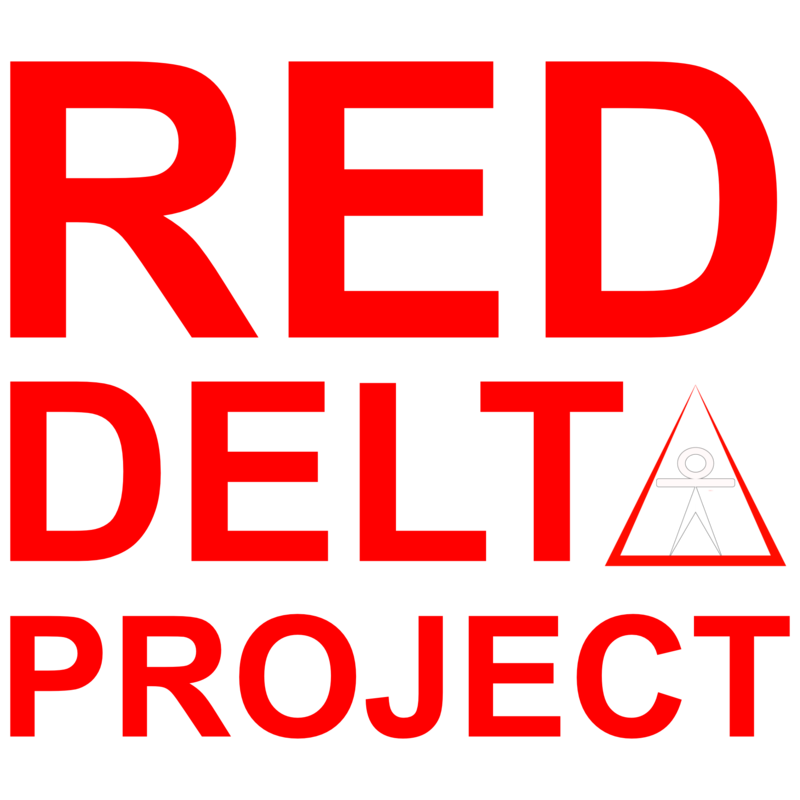 I changed my tune when I learned 3 things about what Maxick was talking about that changed both my body and how I approach fitness forever. It’s easier to show these lessons so I made this video to best illustrate them.